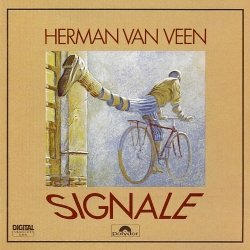 Signale is a record by Herman van Veen in German, released in 1984. The cover design is by François Schuiten. The image used is from the Le Débandade story of the Carapaces album.